Sebuah kegiatan workshop selama 30 jam (2 hari) yang menantang untuk para peserta dari siswa-siswi Campuhan College, mengajak kita semua untuk memahami kosep dasar film editing, melalui sebuah proses pembuatan film pendek yang justru tidak menggunakan editing. 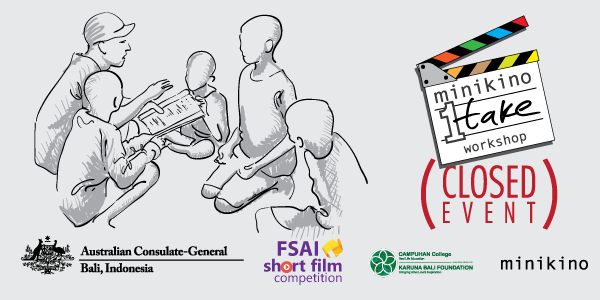 30 hours workshop of One-Take Film that challenge the participants to understand the basic concept of film editing by not using any at all. Dr Studdert is a career diplomat who has held various positions in Canberra and overseas. 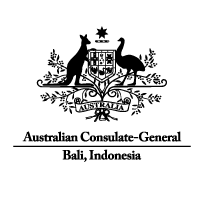 Before her appointment as Australian Consul General, Bali she served as Australia’s Ambassador to Serbia, as Economic Counsellor in New Zealand and undertook short term postings in Poland, Nauru and Papua New Guinea. 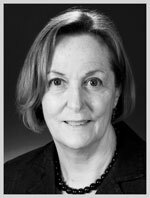 Dr Studdert holds a PhD (History), a BA First Class Honours and a Graduate Diploma in Foreign Affairs and Trade. 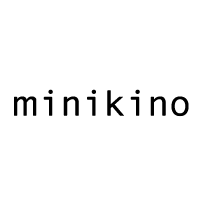 (b.1979) is Minikino’s program manager since 2013. 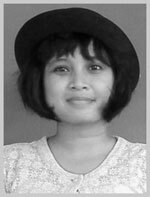 She is the coordinator of Minikino: Indonesia Raja program since 2015 and Program Director of Minikino Film Week, International Short Film Festival. Her diverse professional background and network in architecture, writing, and film production supported her voluntary work in MINIKINO. (b. 1984) works as an independent writer and publicist. 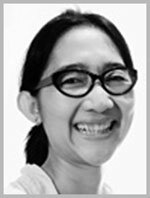 Her writing can be found in the book “We Indonesians Rule” (2014) and Festival Fiksi Kompasiana (2011). Tria is especially interested in creative projects, combining different academics backgrounds, and artworks. 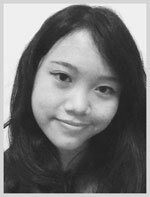 She is the programmer for Indonesia Raja 2016: Bali and also the Public Relation and Publication Manager for the Minikino Film Week, International Short Film Festival. (b. 1993) is a freelance translator and film/video subtitler. 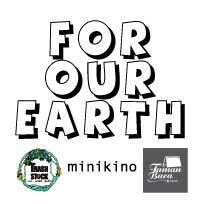 She assisted Public Relation and Programming team in international short film festival Minikino Film Week. ((b. 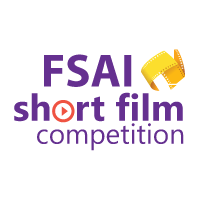 1980) Is a short filmmaker activist. He writes, produced and directed several short film projects. 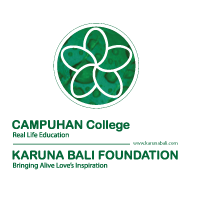 Made Birus learned about video and film from various workshops and become professional video-maker. 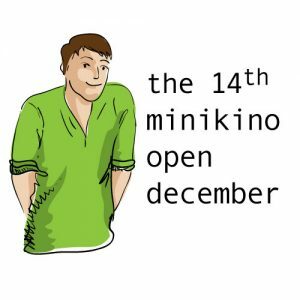 He also involved in several workshops, screening and discussion, gaining his passion through cinema with Minikino since 2003. 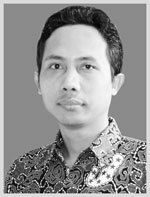 He is also the Executive Director for 2nd Minikino Film Week, International Short Film Festival. (b.1970) is an artist with diverse background including musician, sound designer, printing artist, graphic design and animator with more than 10 years of experiences. 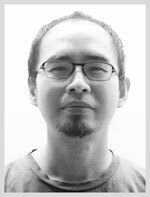 He is the Vice Director for the 1st Minikino Film Week festival & also as the Festival Director for the 2nd festival in 2016. He has many experiences of working in the film production as video editor, sound editor, graphic artist & story board artist, and also as event officer in Minikino Monthly Screening & Discussion. 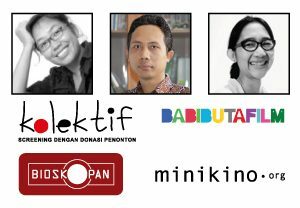 Trailer OneTakeWorkshop – Mana Handphoneku?